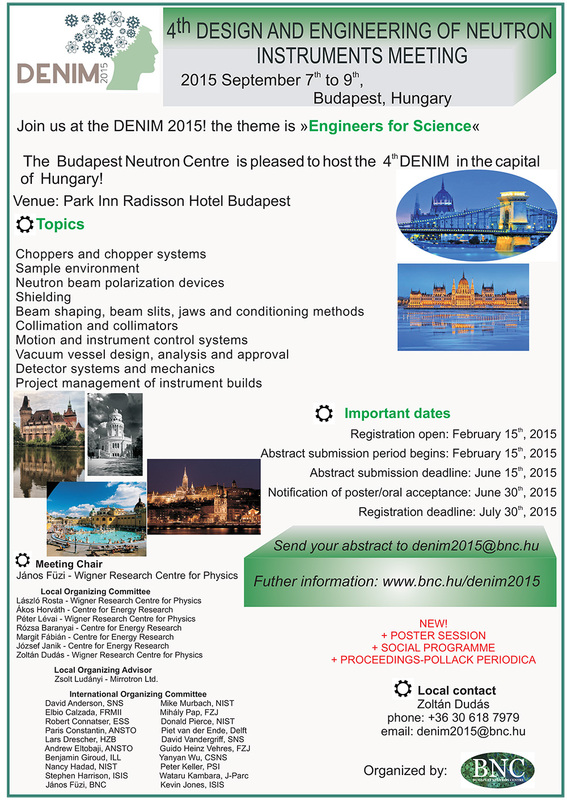 Selected contributions will be published in the Proceedings of DENIM 2015, to appear as a dedicated special issue of Pollack Periodica, a peer reviewed journal of the Hungarian Academy of Sciences. Pollack Periodica is an interdisciplinary, peer-reviewed journal that provides an international forum for the presentation, discussion and dissemination of the latest advances and developments in engineering and informatics. Pollack Periodica invites papers reporting new research and applications from a wide range of discipline, including civil, mechanical, electrical, environmental, earthquake, material and information engineering. 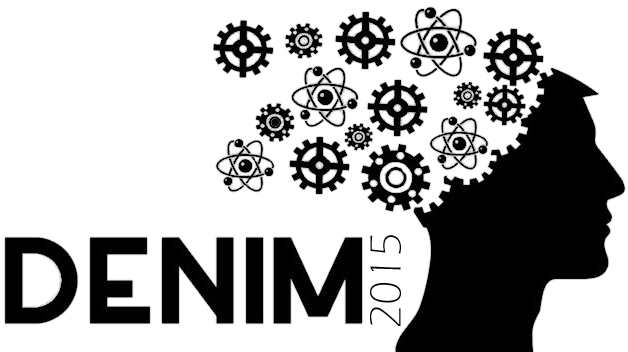 The journal aims at reaching a wider audience, not only researchers, but also those likely to be most affected by research results, for example designers, fabricators, specialists, developers, computer scientists managers in academic, governmental and industrial communities.